I was recently asked whether we could still use LNAV to fly a Localizer Instrument Approach, and whether that was the preferred mode. This question was asked during a briefing on PBN which has caused some confusion. Recently we’ve seen some changes in the way we do aircraft Navigation, or at least in the way we regulate it. PBN (Position Based Navigation) is here and exists in parallel with our existing Primary Means Navigation approval. We’ve moved away from the archaic limitations and practices of the specifics of manually and/or automatically referenced individual means of navigation sources and instead benefit from a system that encompasess and accounts for the limitations of all the individual available equipment and provides the best navigation information possible at any time. Or we’ve just finally embraced GPS. It depends on how you look at it. Localizer approaches are something of an oddity as far as they go. Basically it’s half a conventional ILS approach, where the glide slope (vertical path) component has failed, but we can still fly the approach using the Localizer (lateral path) albeit to higher minima and visibility requirements. 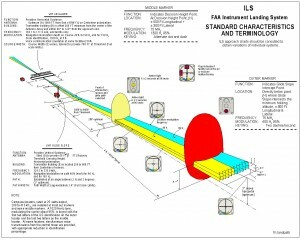 11.4 The holder of a command instrument rating shall not carry out an ILS or LLZ approach in IMC as pilot in command of an aircraft unless, within the preceding 35 days, that person has performed in flight, or in a synthetic flight trainer approved for the purpose, either one of those approaches. The FMCS has been shown to meet the requirements of FAA AC 20-130A for a multi-sensor area navigation system when operated with radio or Global Position System (GPS) updating. When operated in this configuration, the FMCS may be used for enroute, terminal area operations and instrument approach navigation (excluding ILS, LOC, LOC-BC, LDA, SDF, and MLS approach procedures). 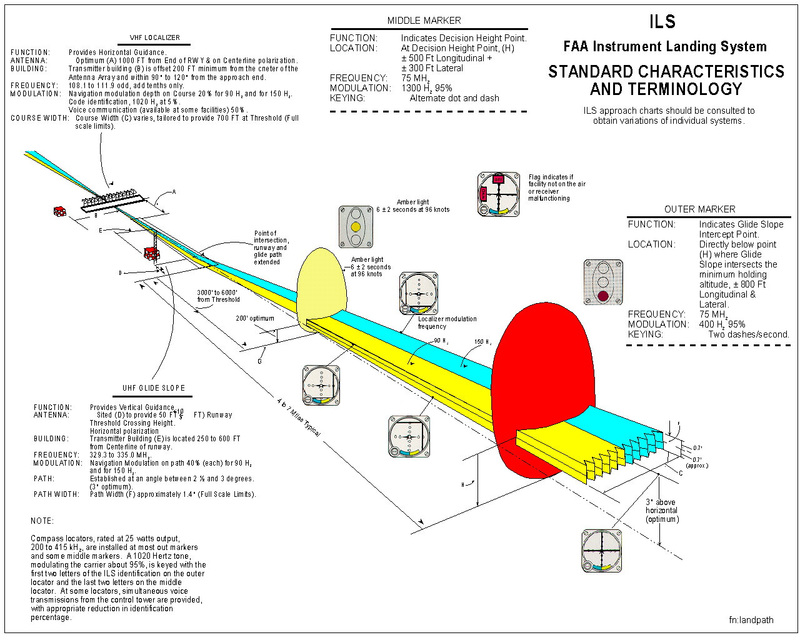 The FMCS may be used to fly a RNAV approach procedure that overlays an ILS, LOC, LOC-BC, LDA, SDF, or MLS approach procedure when the localizer facility is inoperative subject to appropriate operational considerations, procedures, constraints, and authorizations. This instrument applies to the conduct of NPA procedures (excluding LLZ approaches) by … in B777-300ER aircraft with an RNP-capable RNAV system. The use of LNAV on a Localiser approach is fine as long as you have a valid Localiser signal and you remain within tolerance. When you use LNAV for this, your means of maintaining the centreline of the approach is the GPS / FMC / LNAV. 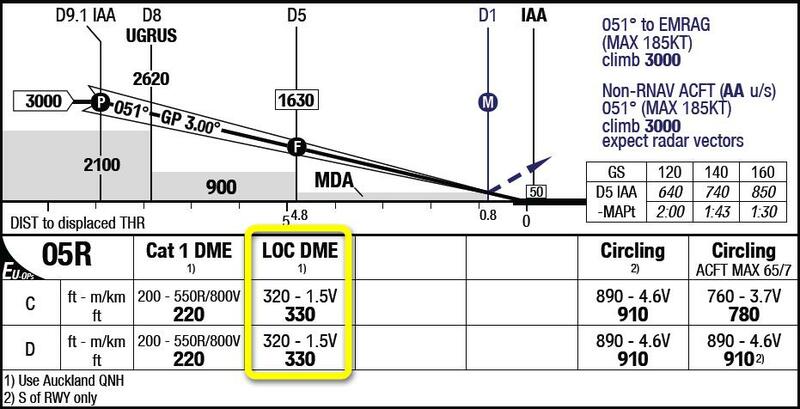 But the means of validating your location on the centreline must continue to be the Localizer signal itself. 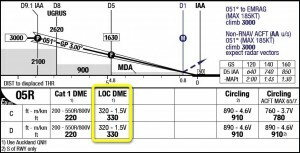 Thus the use of LNAV on Localizer approaches is acceptable with the same constraints as the use of the Autopilot/Flight Director LOC mode on a localizer approach – the engaged mode must keep the aircraft within navigational tolerance (half scale localiser deflection in either mode) at all times. There is no reason why LNAV shouldn’t achieve this to the same (or better) level of accuracy as the localizer signal; and both modes demand similar levels of situational awareness from the crew to ensure this. As long as you are monitoring the localizer on approach (and not just the flight director) – LNAV is a good choice. As an aside – I like the use of LNAV to intercept the localizer for any ILS based approach, particularly when an overshoot (as scheduled by LOC capture) could infringe the approach of a parallel runway. However this does demand a higher level of SA from the crew than APP mode, since it delays arming glideslope capture until LNAV has sorted out the turn to final.